Created in late 2016, Wixstars are one of the new kids on the block who welcome visitors into their community. “During your stay here, you will soon notice that we created a culture that will make you feel part of our community. Best of all yet is the feel-like-home atmosphere that you will probably not get somewhere else,” they say. 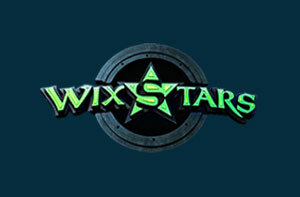 Wixstars is licensed by the UK Gambling Commission and the Malta Gaming Authority. Combined with 17-hour live chat customer support and a telephone service, Wixstars are on hand to help you with problems, questions or issues that you encounter. 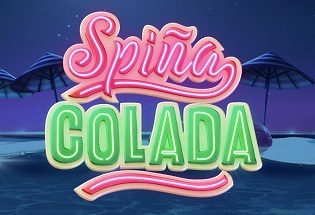 With their heavy reliance on animated figures dotted around the whole site, Wixstars do a good job at creating a relaxed, and fun vibe, and it works really well with their huge array of slot games which all seem to fit into the feel of the casino. Finding your way into games is easy as the filter system works really well, as does the on-site search which helps you find any specific games you are looking for. The pop-out window which opens when you go into a game is excellent too, and from there you can navigate around the lobby even more effectively than you can on the on-site game lobby. At Wixstars you’ll be treated to big offers on your first three deposits with 100% deposit bonus up to £200 plus free 100 spins on your first deposit, 40 free spins on your second deposit, and 40 free spins on your third deposit. 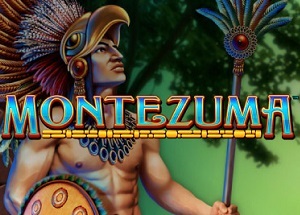 Then every time you deposit £30 or more on a Monday you will receive up to 60 free spins for games like Starburst, Gonzo’s Quest, Twin Spin, Warlords, and Fairytale Legends. WixStars offer most of the popular depositing methods including Bank Transfer, Visa, Mastercard, Skrill, Neteller, Giropay, and PaySafeCard, however, the omission of PayPal is a little disappointing. Withdrawals take between 1-7 days to process. The minimum withdrawal is £10, and a minimum deposit of £10. The maximum withdrawal limit is £7,000 per month and the maximum deposit is £100,000. 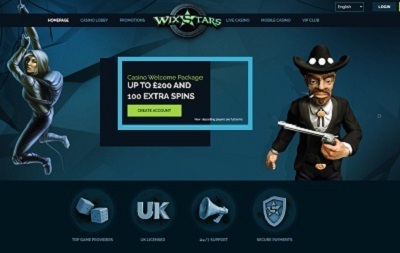 Wixstars, just like the best casinos on the internet, offer a wide range of slot games with all the favourites like Starburst, Rainbow Riches, and Thunderstruck, but apart from slots there’s very little else, and their table games are very lacking. Though Wixstars offer roulette, poker, and blackjack; there’s no baccarat, no blackjack variants, and it’s difficult to distinguish without going into the game whether the roulette tables are American or European, and what type of poker the game they offer is. Wixstars is a very solid casino. Though it’s new, it can’t be classified as cutting edge, but it does its job pretty well, and it definitely feels like it’ll be a fun environment to stay and game for the long-term – especially with the bonuses you’ll receive every Monday. If you’re into your traditional casino tables you may feel let down by the Wixstars experience as there are very few options and not even one version of baccarat. However, Wixstars’ slot selection is pretty much as good as you’ll find anywhere with over 700 games to choose from. When it comes to customer support, Wixstars do a very good job too with 17-hour support via phone, e-mail, live chat, and even fax, plus the banking system is efficient and is only let down by the fact it doesn’t offer the ever-popular PayPal.